Use our searchable membership directory to find NDANO members working in diverse mission areas across North Dakota. The IRS provides a search tool to help individuals find information about a tax-exempt organization’s federal tax status and filings. 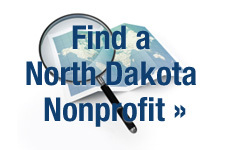 Nonprofits incorporated in North Dakota are required to file annual reports with the North Dakota Secretary of State. 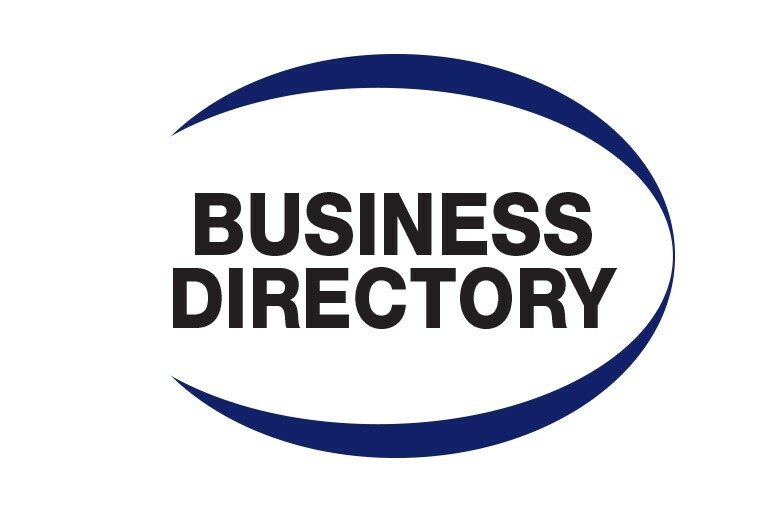 Search the state's business records to find nonprofit corporations.